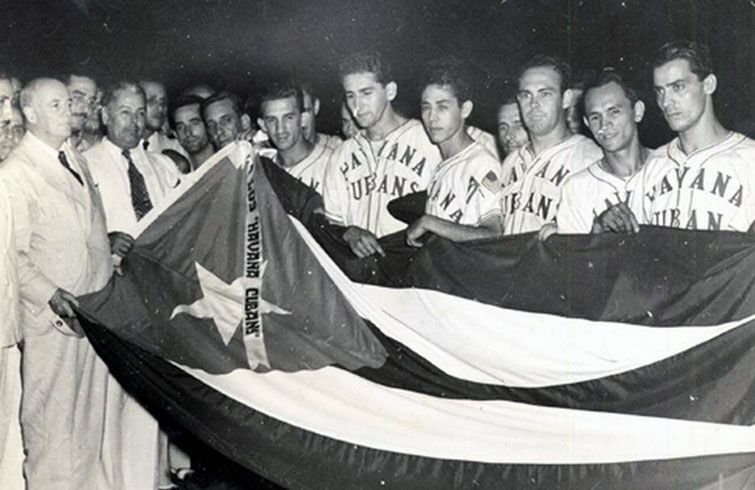 The Havana Cubans celebrating their triumph the 1946 championship of the Florida International League. 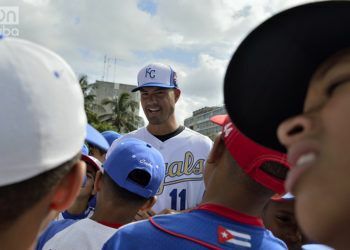 Photo: elnuevoherald.com. On April 17, 1946, the Havana Cubans made their debut in La Tropical Stadium. It was a Cuban team founded by U.S. scout Joe Cambria which participated with that name in eight U.S. organized baseball series. A year later, with the inauguration of the Cerro Gran Stadium, they would transfer their venue to the island’s most important stadium. The Havana Cubans made their debut with a 5-4 victory over the Miami Beach team all thanks to Rafael Rivas. The Puerto Padre southpaw pitched 12 outs that night and finished with a cero record when striking out two batters with full bases. This first game had the peculiarity that it had two home umpires. Bill Klem, an outstanding Major League umpire and who was already retired, was invited to the game and only took part in the first inning. He was replaced as the principal umpire by Cuban Raúl Morales, who thus became the first Latin umpire to perform in the U.S. baseball circuit. The peculiar team assumed the slogan of “One more step and we’re there” to jump from the Florida International League to the Triple A. It belonged to the franchise of the Washington Senators, a team in which the majority of the Cuban players in the Major Leagues made their debut between the 1930s and 1950s. 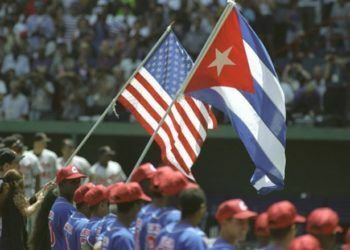 For its foundation, several Cuban former players, headed by Baldomero “Merito” Acosta, had the support of Cambria and millionaire George P. Foster, whose shares would later be bought by Clark Griffith, the owner of the Senators. This guaranteed their entry into the professional circuit under the U.S. capital’s club. 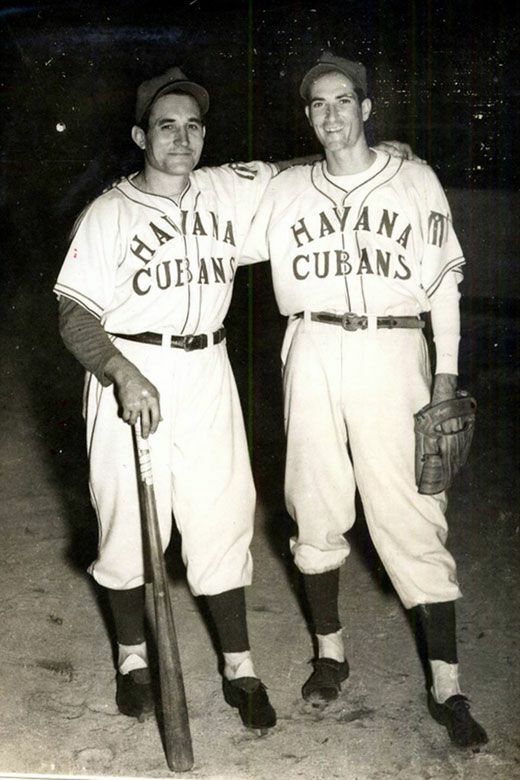 The Havana Cubans was the only Cuban team which did not have black players, forbidden in the Florida League. 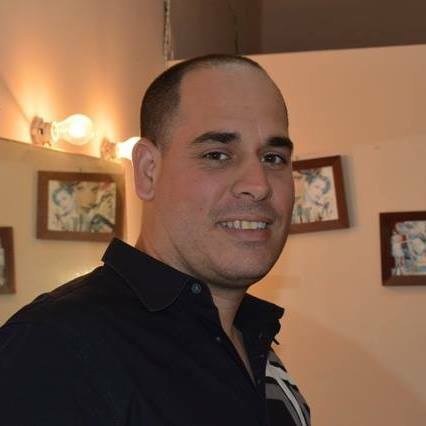 This was possible through the signing of a document between the Cuban League and the National Association of the Minor Leagues, which allowed for the permanence of the Havana club in that tournament. 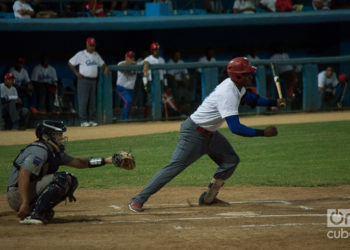 In the eight championships the Cubans played they had an excellent performance. 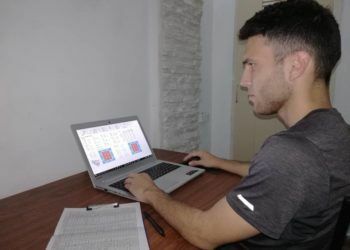 They had important managers although Oscar Rodríguez was their deluxe manager: he headed the first five years in which the team always led the league. 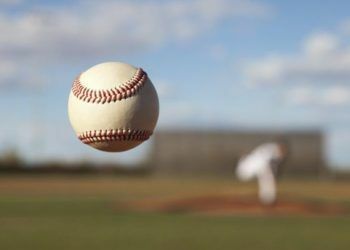 He was followed, with only one year in the post, by Cuban baseball greats like Adolfo Luque, Fermín Guerra and Adolfo Marsans, respectively, but none of the three was able to win the title. Baseball players of unquestionable repute on the island formed part of the team in those series. For example, Conrado Marrero, Julio “Jiquí” Moreno, Manuel “el Chino” Hidalgo, CamiloPascual, Rogelio “Limonar” Martínez and Mario Díaz. The Havana Cubans played an ephemerons role in baseball history. 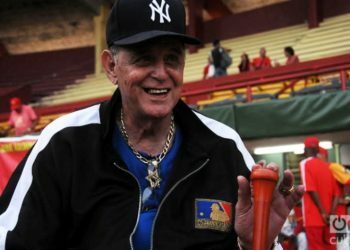 In 1954 Bobby Maduro, an investor in the Cerro Gran Stadium, bought the team and changed its name to that of Cuban Sugar Kings with the aim of climbing from the Triple A to the Major Leagues and becoming the first non-U.S. team at that level. The famous Cuban Sugar Kings were able to defeat the Minneapolis Millers in the 1959 Junior World Series. However, on July 8, 1960 U.S. Secretary of State Christian Verter pressured Ford Frick, Major League commissioner, and decided to transfer Havana’s franchise to Jersey City because “the climate in Cuba is no longer healthy for our national pastime.” The Cuban government and the club’s owner protested, arguing that the presence of the Cuban team provided the League with its real international characteristic. Everything was in vain.